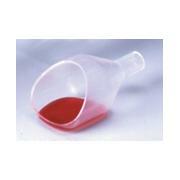 …flat on a balance. 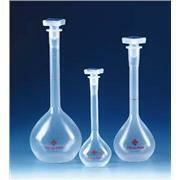 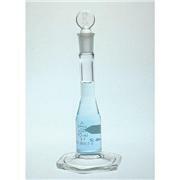 Small size fits volumetric flask volumes (mL) of 5, 10, 15, and 20. 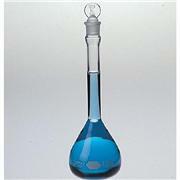 Medium size fits volumetric flask volumes (mL) of 100, 200, 250. 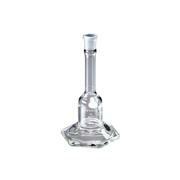 Large size fits volumetric flask volumes (mL) of 500, 1000. 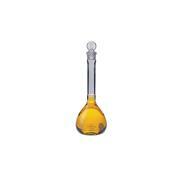 X-Large size fits volumetric flask volumes (mL) of 1000, 2000. 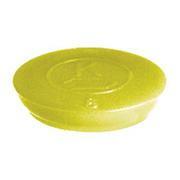 …takes 1/4″ vacuum tubing. 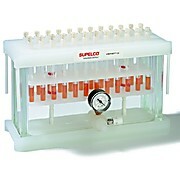 PP collection vessel rack accommodates autosampler vials; small scintillation vials (22.75 mm O.D. 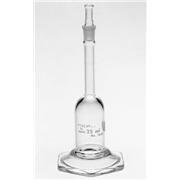 recommended); 10 and 16 mm test tubes; and 1, 2, 5, and 10 mL volumetric flasks. 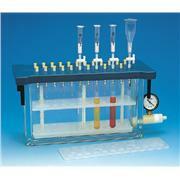 An optional plate for 20 mL scintillation vials is available for 12-port models.